How lovely! 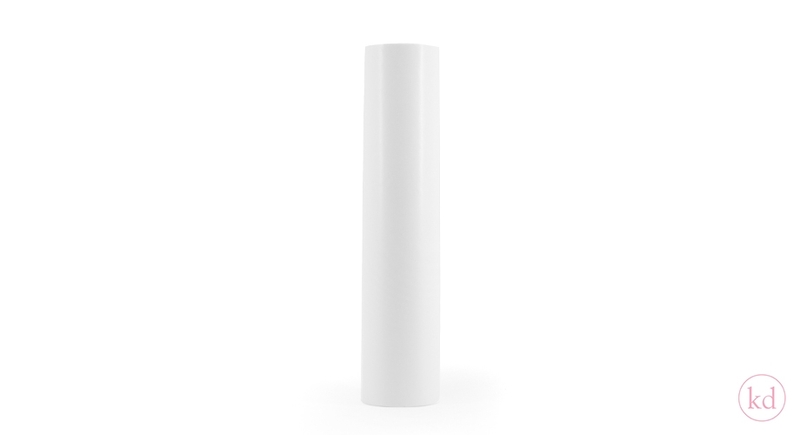 We've already got glassine flat bags, but now we've also got glassine wrapping paper on a roll! 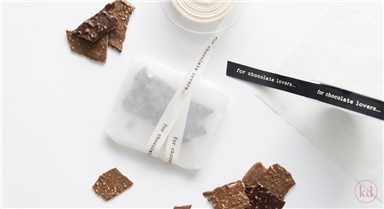 This paper is ideal for wrapping up some gifts and give your customer (or the receiver) a sneak peak of what's inside! You can use it in many different ways. This wrapping paper is available in a roll of 50 cm and there is 200 meters on each roll.